Sue has worked for Crosscorp Accounting since 2004. She is head of our Administration team and controls the workflow throughout the office. 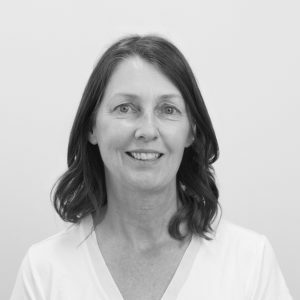 Sue is a mother of two and in her free time enjoys gardening, socialising with friends and occasionally getting out on the ocean with her husband on his beloved boat.